We had a wonderfully busy weekend this past weekend at Lorhill Farm. 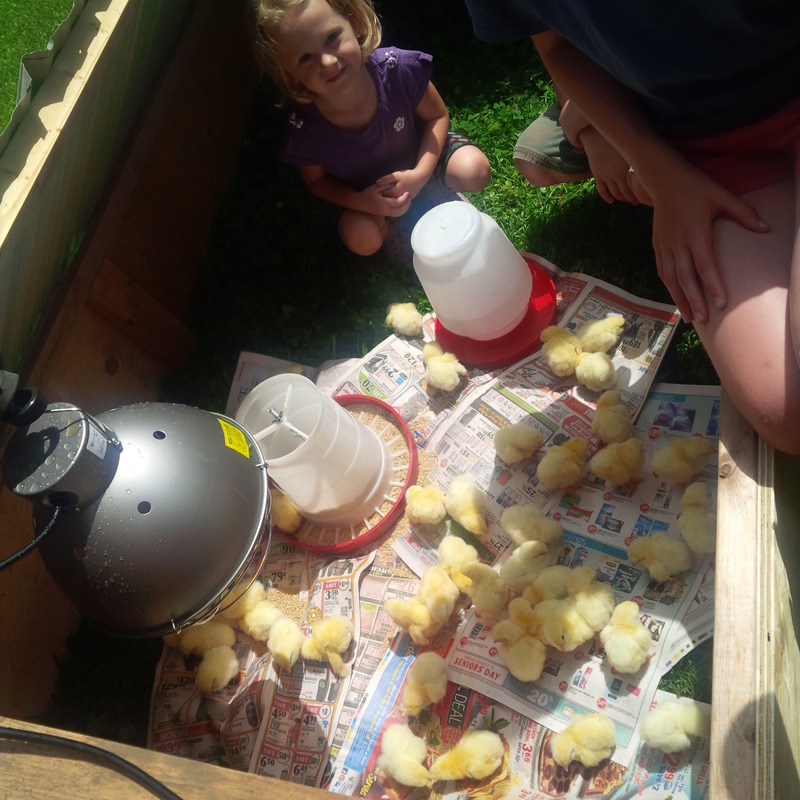 Filled with campfires, cupcakes and doughnut orders, baby chicks, visiting the Elmira Produce Auction and ending with two bread and produce deliveries. Today I had a chat with one of our lovely clients who encouraged me to post our pricing on our website. I have always been skittish of doing this because pricing can change so easily and if people our uncomfortable with your pricing then they don’t even contact you, and I really don’t want to have that! But, she won out, and I have now posted pricing for our produce, breads, doughnuts and cupcakes. So if you were interested in buying from us in the past, but didn’t because you didn’t know what it would cost, now you do! Please continue to contact us, through our contact page, with any more of your questions, comments or feedback.